Jeep released new photos teasing its upcoming redesigned Wrangler. The new Wrangler is expected to have more tech and fuel-efficient powertrains. The 2018 Jeep Wrangler is expected to make its debut this month at the 2017 LA Auto Show. The all-new 2018 Jeep Wrangler has arrived. Jeep gave the public a first look at its signature product on Tuesday. The iconic American purveyor of rugged off-road vehicles released a set of teaser photos at the Special Equipment Market Association (SEMA) trade show in Las Vegas, Nevada. The photos show a new four-door Unlimited model as well as a rugged open-top, two-door Rubicon model. And in case you haven’t noticed, it looks essentially the same as the current Jeep Wrangler. And that’s perfectly understandable. The current generation JK Series Wrangler, which has been around for a decade, remains one of the most popular SUVs in the US with more than 163,000 sold so far this year. Why mess up a good thing. In addition, the Wrangler’s loyal followers aren’t always the most receptive to change. After all, the YJ Series Wrangler’s square headlights are still a point of controversy 30 years after its debut. 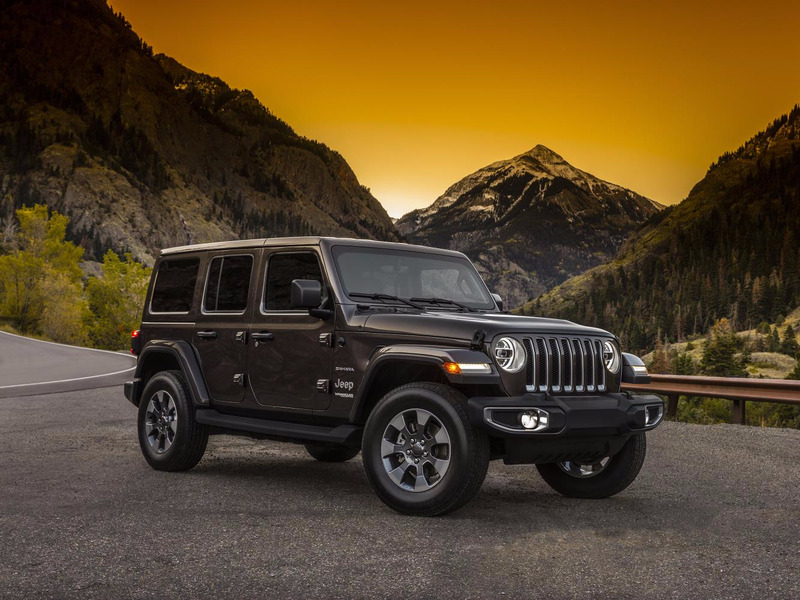 According to Jeep, the new Wrangler will feature more safety features and more advanced technology while “staying true” to the brand’s origins. In addition, the Wrangler will get more fuel-efficient powertrain options. 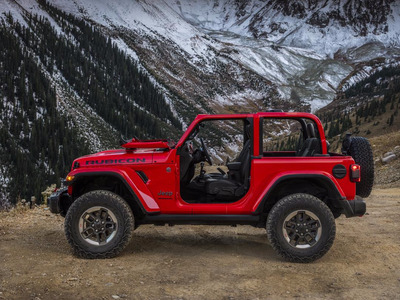 Currently, all Wranglers are powered by Fiat-Chrysler’s 3.6- litre, 285 horsepower, V6 which delivers peppy performance but isn’t the most fuel efficient. Complete details on the 2018 Jeep Wrangler will be available on November 29 when the off-roader makes its world debut at the 2017 Los Angeles Auto Show.